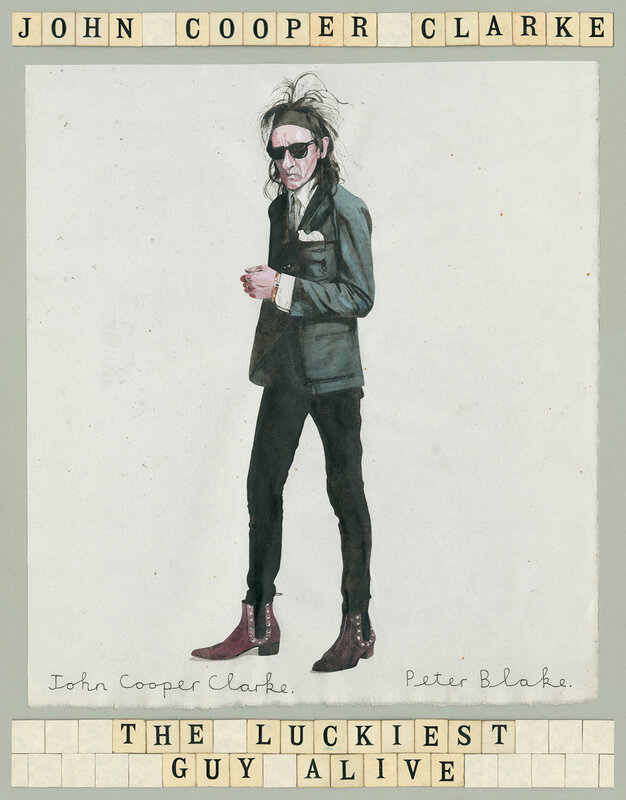 DR JOHN COOPER CLARKE — Coastal Events Ltd. He is as vital now as in his 70's heyday, with John's new critically acclaimed poetry book, The Luckiest Guy Alive, having just been released Worldwide on Picador / Macmillan. It’s been an spellbinding journey for Dr Clarke, in 1978 he signed a major world album deal with Epic Records. Those four albums, recorded with the Invisible Girls and produced by the legendary Martin Hannett, are acknowledged as masterpieces. Since then his career has spanned cultures, audiences, art forms and continents.